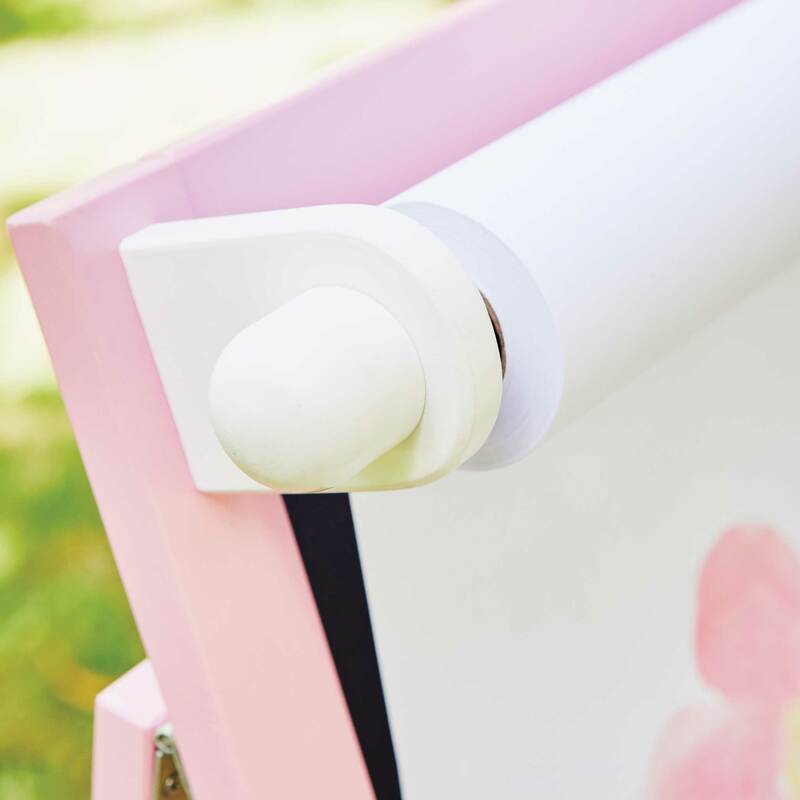 Easel Paper Roll - 45cm | Great Little Trading Co. 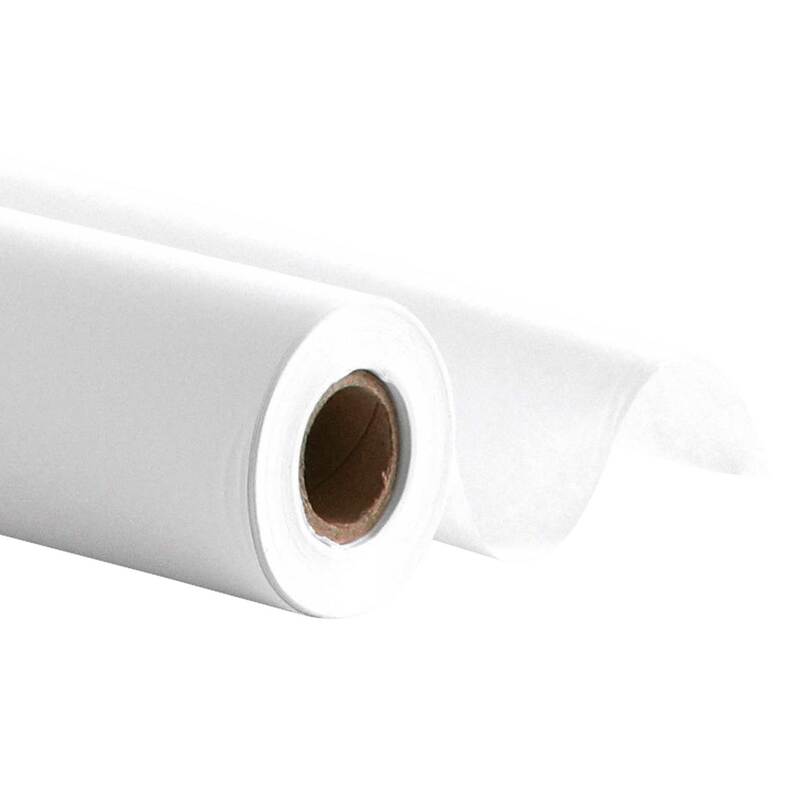 This sturdy, white paper is perfect for use with pencils, crayons, markers, chalk, poster paints or watercolours. It's specifically designed for use with one of our Kids' Easels.